Formed in 2015, Chiefly Sounds is a record label, pr & mgmt group. We handle management, bookings and A&R for our artists: garage rockers Crocodylus, and jangle pop outfit BLAND. We’re also a music blog (albeit a sporadic one) which serves as a platform to share and celebrate new independent music. 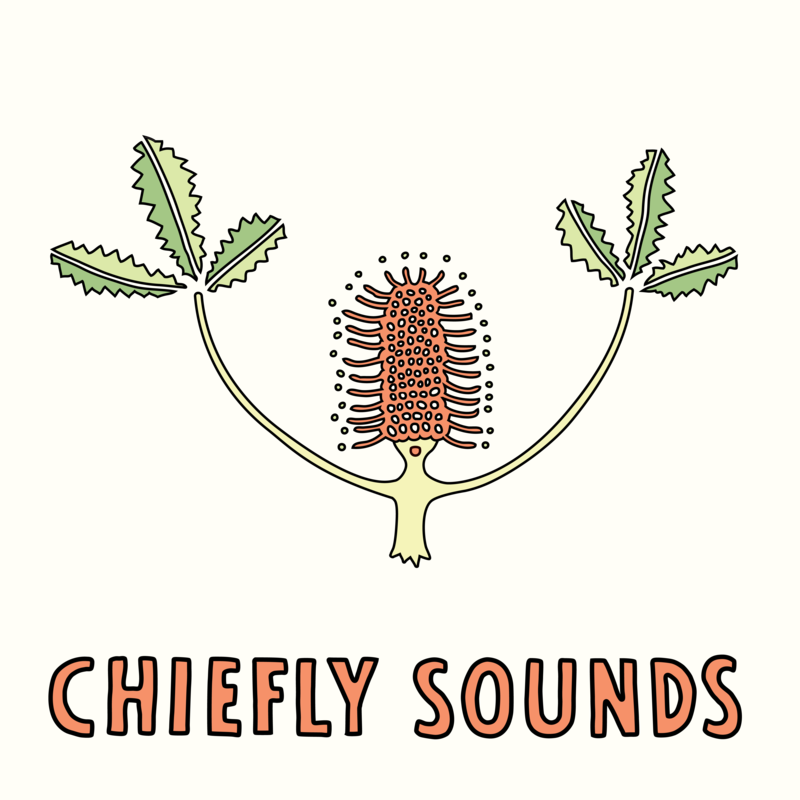 Chiefly Sounds is solely owned and operated by me, Sydney-based radio presenter, dad jumper enthusiast and ‘primarily online person’ Lachlan Wyllie. Welcome to Chiefly Sounds. Please don’t wipe your feet.